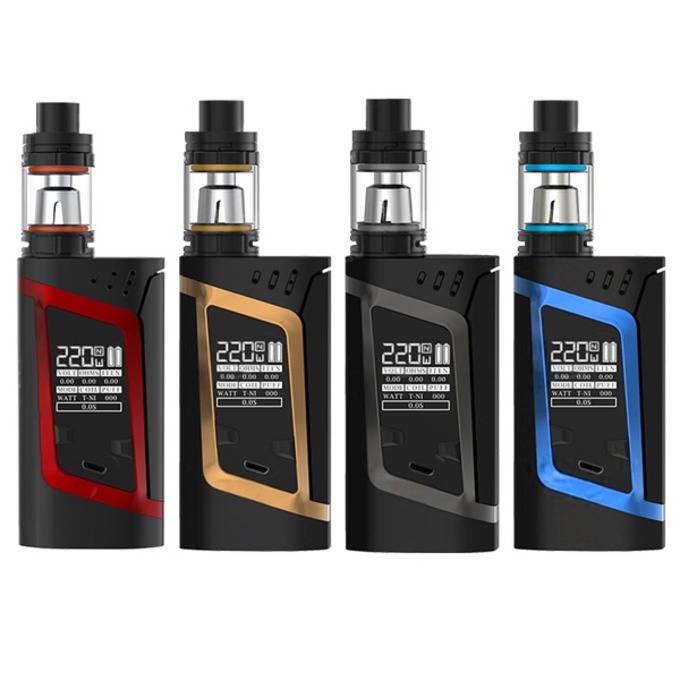 The Smok Alien Vape Kit is a combination of the Alien 220 box mod and the TFV8 baby beast tank. Its VW mode ranges from 6-200w and TC modes ranges from 200-600F (100-300C). 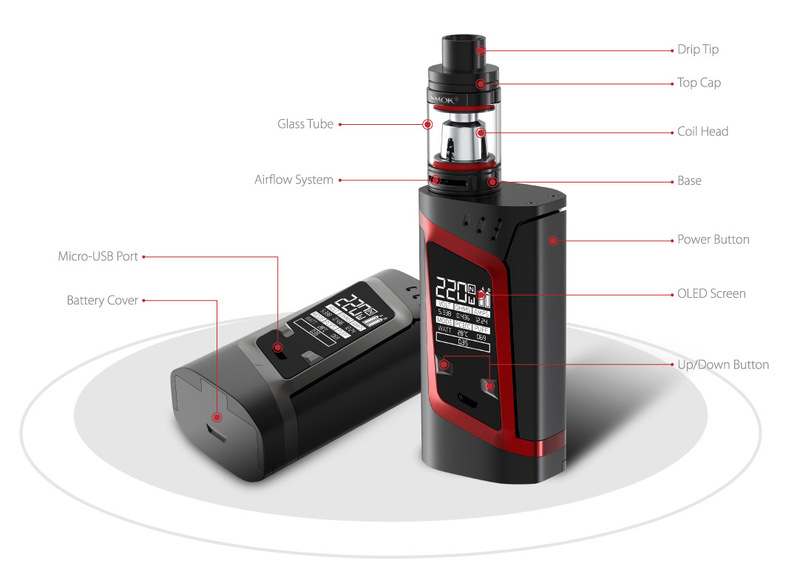 It also comes with manual resistance adjustments, puff counter and upgradeable firmware. The TFV8 baby beast tank features a dual adjustable airflow, top filling system, 3ml juice capacity and a 510 threading connection. Ordered 2 products. An X3Max jailbreak dongle and a DSTwo. They came within a reasonable amount of time and the dongle worked very well. I cannot however say that the DSTwo worked. It would not read games properly, would often freeze and refuse to load games. I don't know if this is modchipcentral's fault or the fault of the factory but I can't do anything with it.